Surviving in today’s business world often boils down to your ability to adapt rapidly to change — something that’s not always possible with an in-house IT infrastructure. For two decades, we’ve been helping businesses around the world increase agility and trim IT costs by hosting their email and collaboration environments in the cloud. By relieving both channel partners and end-user organizations from the burden of managing infrastructure and software, we make it easier for them to focus on improving user experience and growing their business. Today, more than 40,000 customers in over 100 countries are working more productively. This is the result of the added value we build into our complete, enterprise-grade cloud solutions such as Hosted Exchange, Office 365, Dynamics 365, SharePoint hosting and Lync, as well as our proprietary online backup solution and our high-performance cloud servers. When Peter founded SherWeb in 1998 with his brother Matthew, they correctly envisioned that the Internet would play a key role in how businesses and professionals communicate. Since that time, they have been able to grow SherWeb from a small basement operation to a market leader with more than 50,000 customers in over 100 countries. The company’s dot-com survival is a testimony to their innovative approach and willingness to break boundaries. 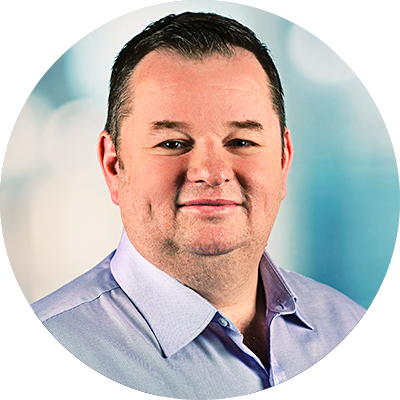 Born in a family of successful entrepreneurs, Peter has been involved in the information technology industry for over 20 years. His technical and business knowledge of the industry allows SherWeb to stand out in a highly-competitive field. Matthew co-founded SherWeb with his brother Peter in 1998. Twenty years later, he still sees the Internet as a revolutionizing medium that will replace traditional enterprise software technology with on-demand software offered as a service. Matthew provides the dynamism and vision that has helped position SherWeb as a market leader in cloud services. He holds a law degree and an MBA from the Université de Sherbrooke. Jean joined SherWeb in 2000 and has played a major role in the company’s rapid growth. He oversees all of SherWeb’s IT Operations and Support services. Over the years, Jean has built a passionate team of IT experts who specialize in software, infrastructure, project management, technical support, and customer care. He is also in charge of the company’s operating budget and serves as one of the main contacts for our suppliers. A results-oriented team player, Jean is adamant about ensuring outstanding customer satisfaction by delivering high SLA services from a solid and trusted platform. 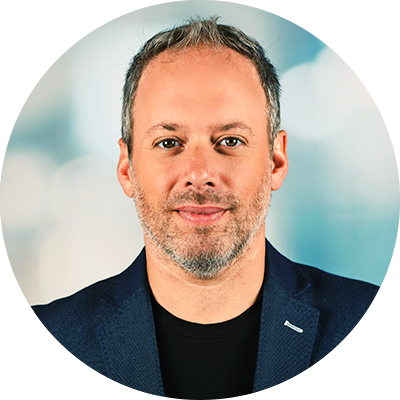 Marc-André has long been at the core of SherWeb’s success, initially as VP of Product Development, and now as VP of Sales and Marketing. 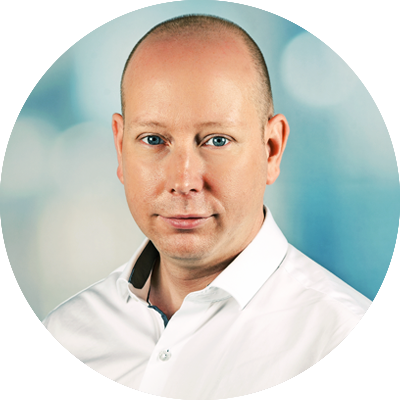 His outstanding leadership skills and considerable knowledge of SherWeb’s product line make him the perfect person to drive the company’s continued growth and success and strengthen its position as a world leader in cloud services. 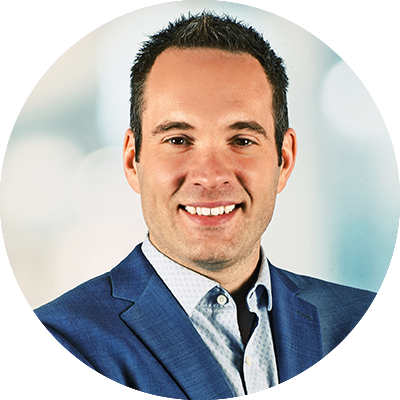 Prior to joining SherWeb, Marc-André was vice president and co-founder of an international software design firm specializing in commercial real estate. He holds a bachelor degree in computer engineering from the Université de Sherbrooke. Jason has spearheaded SherWeb’s global product strategy, specifically for Office 365. Drawing on his solid background in product, marketing and channel operations, he has been very successful in creating products and services for SherWeb’s partners and direct customer channels. It was largely through Jason’s efforts that SherWeb was able to increase sales for Office 365 and position itself among the best partners in North America for Microsoft’s Cloud Solution Provider program. 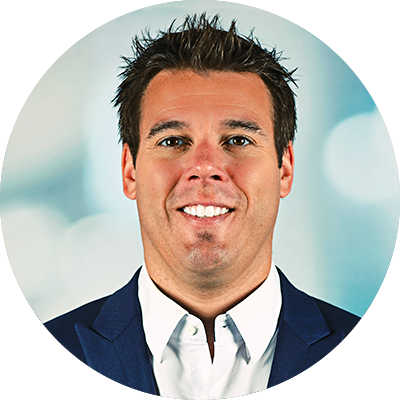 Prior to joining SherWeb, Jason was a Product Manager at Melbourne IT, Australia’s largest hosting provider. He has more than 17 years’ experience in IT and online services and holds a bachelor’s degree in Marketing from Griffith University in Brisbane, Australia. Alexandra has a vast experience in human resources and executive management. Her energy and drive have led her to seek out new challenges in various industries such as manufacturing, engineering and professional services. 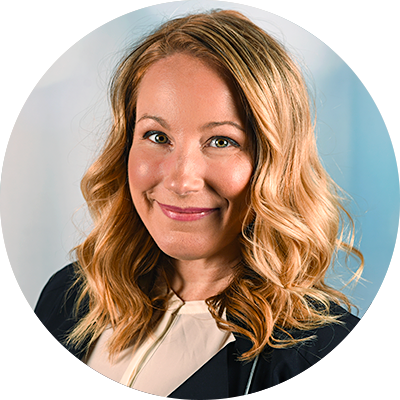 During her 20+ years in the field, Alexandra has played a key role as the Corporate Head of Human Resources for EXP, an engineering and architectural firm with up to 100 locations in North America. She has acted as a Senior Human Resources Business Partner for Domtar, a global organization with 10,000 employees in more than 50 countries. Aside from HR management, Alexandra has also been involved in corporate reorganizations and has led several company mergers and acquisitions. Alexandra holds a Bachelor of Arts in Industrial Relations from Université Laval. She also completed her academic background with studies in Business Administration and Operations Management. She joined SherWeb in February 2018. 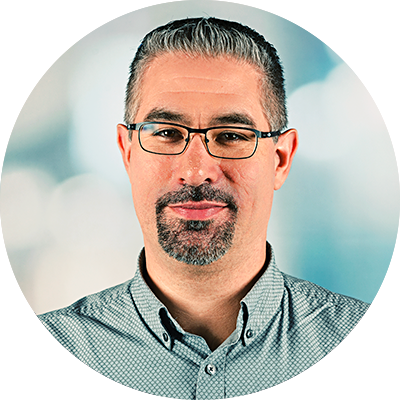 Eric’s extensive knowledge in Information Systems and Technology makes him the ideal person to lead SherWeb’s growing team of software developers. He brings more than 25 years of experience to the job with a solid background that includes Software Development, Business Analysis, Project and Program Management and Enterprise Architecture. Before assuming his new role, Eric was SherWeb’s Director of IT Operations, Projects and Cloud Support. Eric has also served as a conference speaker on Business Continuity, Lean IT and Agile. Samuel joined SherWeb in 2017 with almost 20 years of experience in IT, 10 of which are in customer service management. Samuel is an efficient, versatile and results-oriented individual. He has a vast knowledge and expertise in working across a range of disciplines; from very advanced technological skills, to those required to be successful in human resources, restructuring, planning, finance and international sales. All of which make him a key player on SherWeb’s executive team. Before coming to SherWeb, Samuel held various senior management positions within organizations such as Media5 and AddEnergie. He has a Bachelor’s and Master’s degree in Electrical and Electronics Engineering with Specialization in Computer Software Engineering from the Université de Sherbrooke. Since joining SherWeb in 2012, Sébastien has played a key role in overseeing the company’s Finance Department, specifically in a period of exceptional growth. His solid experience in accounting, tax, auditing, finance and strategy has enabled Sébastien to progress from Director of Finance at SherWeb to his current position as Vice President of Finance. 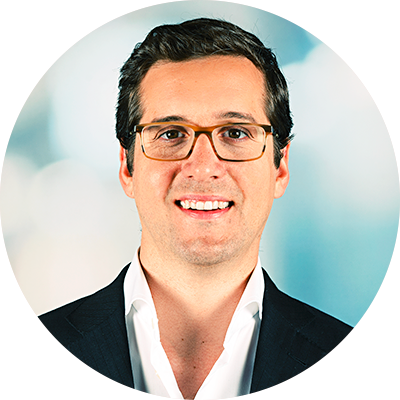 Before joining SherWeb, Sébastien was Director at Deloitte. He excels at solving complex accounting problems and providing a quality service to SherWeb’s clients. 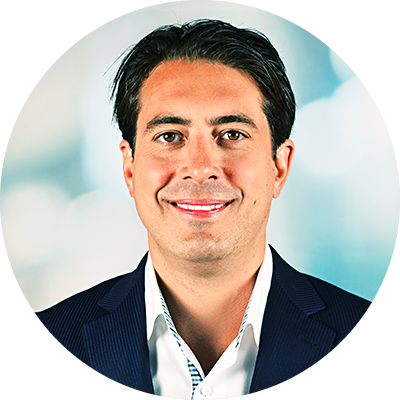 Sébastien is a member of the Quebec Order of Certified Public Accountants. He has a Master’s degree in Administration and Accounting from the Université de Sherbrooke. policies and escalation procedures in place. Our 100% redundant, Fortune-500 infrastructure has received SOC2 certification, the industry’s highest security standard. Our financially backed 99.999% SLA guarantees system performance at all times. SherWeb’s unique Partner Network provides over 5,000 MSPs, VARs, ISVs and IT consultants around the world with the tools they need to successfully resell and refer our premium cloud services. Our expertise is trusted by some of the biggest players in the industry, such as Avnet and Ingram Micro. We have the industry’s best margins and payouts, all-inclusive partner migration and support, plus three programs that fit all business models. It’s no surprise that more IT pros choose SherWeb as their partner in the cloud.